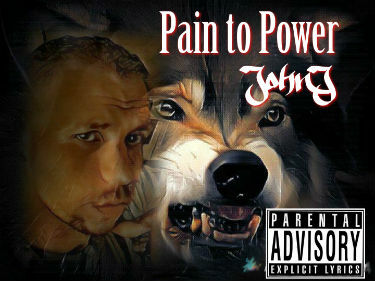 Bronx based, underground hip hop artist John J has released a new album, “Pain to Power.” Being more of a fan of old school hip hop than most contemporary styles, it was a pleasant surprise to discover that John J’s music has a very 90′s vibe, especially in his delivery…which is at faster moments is sometimes reminiscent of Bone Thugs. He also doesn’t make the mistake that modern rappers make by overdoing the effects and processing. This album has some potential. The songs are very dynamic and have a lot of coordinate elements. You can tell this wasn’t just thrown together.